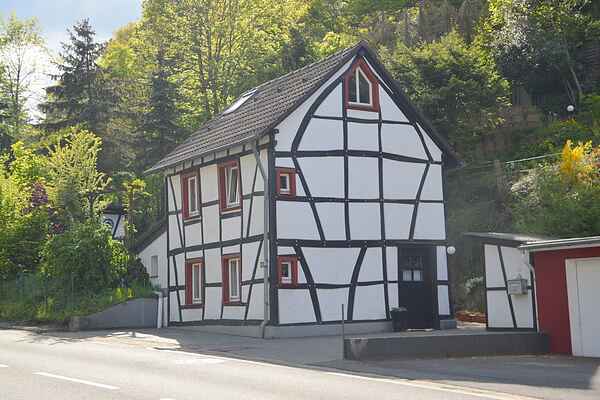 This detached house is located within walking distance from the centre of the spa town of Gemünd. The interior boasts a very charming and authentic design. It is not large but you have everything you need, including a bathtub in the bathroom. There is a woodstove in the living room and the house has a lovely and spacious garden with plenty of places to sit. You can park your car right out front. Gemünd has a small town centre with a few shops and a thermal spa with a variety of treatment options.